On the occasion of World Health Day, WHO warns on the alarming rise of diabetes worldwide, since the 1980s the number of cases has quadrupled. It is a record which WHO could have done to celebrate her 78th birthday. To mark the date of its creation in 1948, the World Health Organization organizes every year the World Health Day. The program includes lectures, prevention messages and a special work site highlighted. 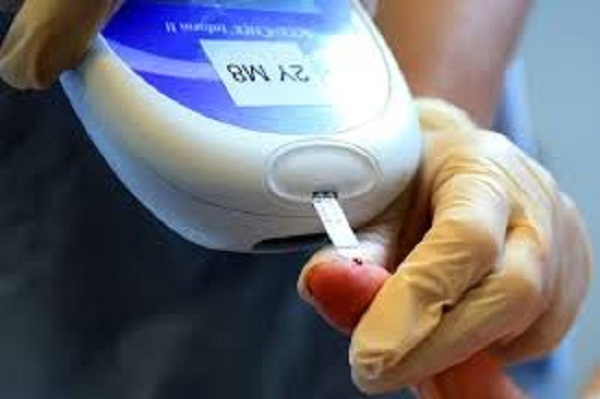 So this year, WHO is warning on the meteoric rise of diabetes worldwide. In 35 years the number of cases across the planet has quadrupled in 2014 with the number of people with type 2 diabetes to 422 million adults. Many of these patients is from developing countries. It’s no surprise the same health messages that are hammered by WHO. We eat too much fat and too sweet and we do not move enough. Results, physical inactivity and overweight form the explosive cocktail of diabetes. This progressive and chronic non-communicable disease is characterized by high blood sugar levels (blood sugar) .It usually occurs when the pancreas does not produce enough insulin. Diabetes can initially be controlled with a proper diet (no sugar) and the practice of regular physical activity. But if it is not treated, many serious illnesses can occur, which can lead to patient death. And WHO figures are final. ⇒ The complications of diabetes can cause heart attack, stroke, blindness, kidney failure and amputation of lower limbs. For example, the amputation rate is 10 to 20 times higher in people with diabetes. ⇒ In 2012, diabetes was the cause of 1.5 million deaths. A higher blood sugar levels than the accepted level caused 2.2 million extra deaths, increasing the risk of heart disease and other ailments. ⇒ Many of these deaths (43%) occur prematurely, ie before the age of 70, and are largely preventable with policies to promote healthy lifestyles and improved detection and treatment of disease. ⇒ In 2014, more than one in three adults over the age of 18 was overweight and more than one in ten was obese which promotes significantly the appearance of the disease.